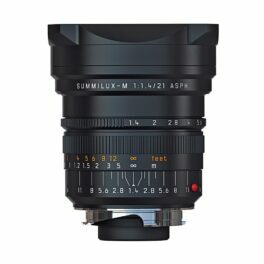 Available from the beginning of 2018. 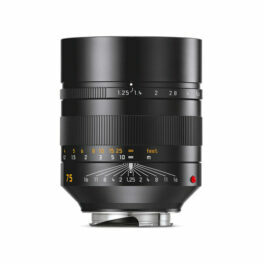 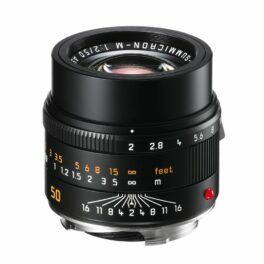 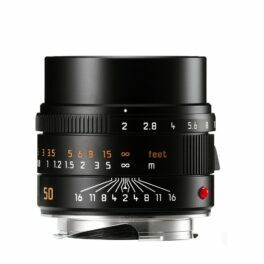 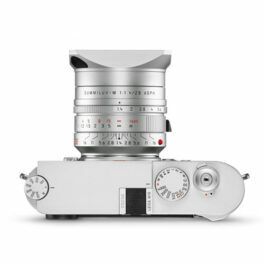 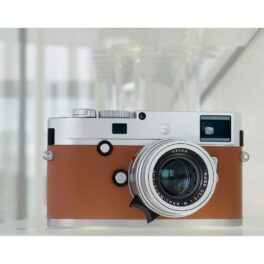 World‘s fastest aspherical 75mm lens. 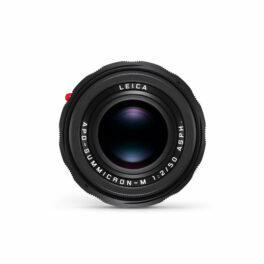 Razor-thin depth of focus in combination with exceptional imaging performance. 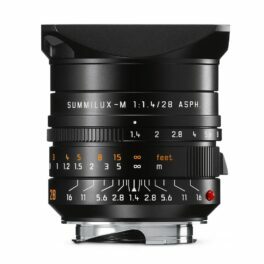 A uniquely soft bokeh that makes photographers’ dreams come true. 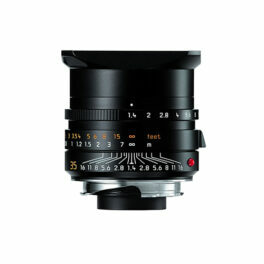 Its optical design allows precise, exceptionally detailed isolation of subjects from their surroundings. 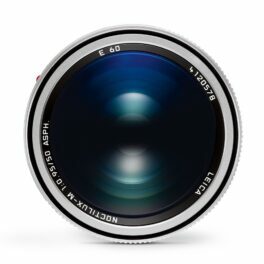 With a focal length of 75 mm, it is predestined for the creation of portraits with a natural look. 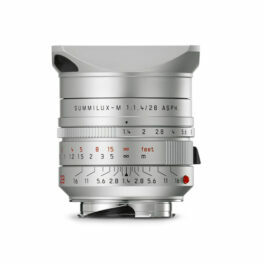 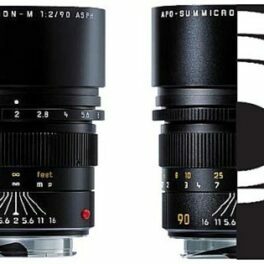 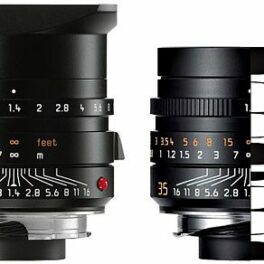 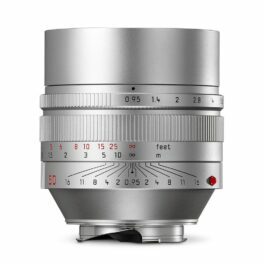 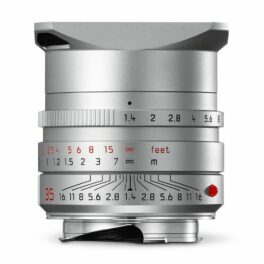 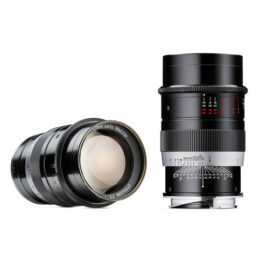 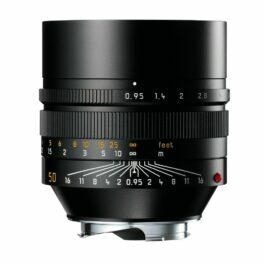 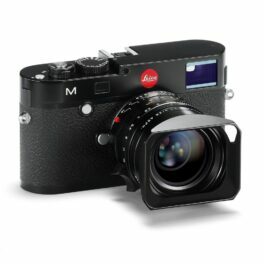 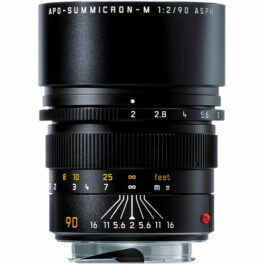 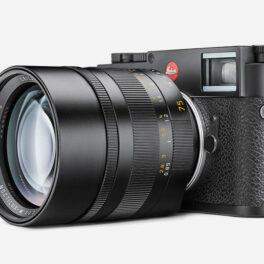 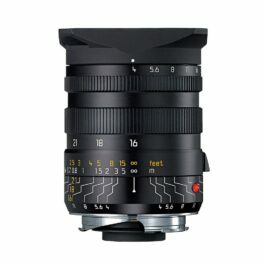 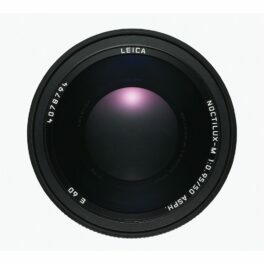 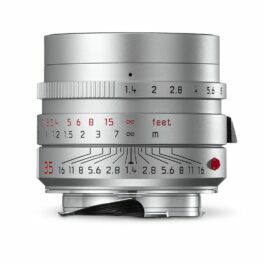 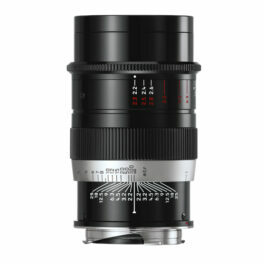 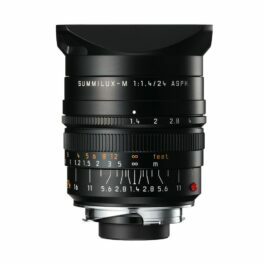 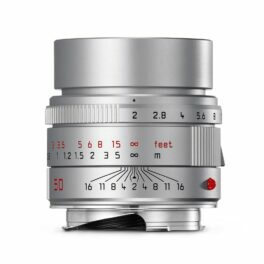 A lens for M- and SL-Photographers who are seeking something truly special. 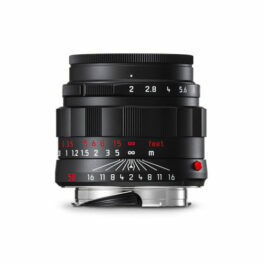 Outstanding image performance at maximum aperture and unmistakable bokeh. 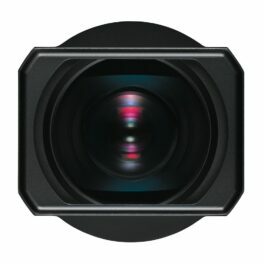 For perfect images in any situations.